10U Baseball plays on a standard 60-foot diamond with a 46-foot pitching distance. It will transition players from the pitching machine experienced in the previous Rookie level of baseball to a live opponent pitching to them. 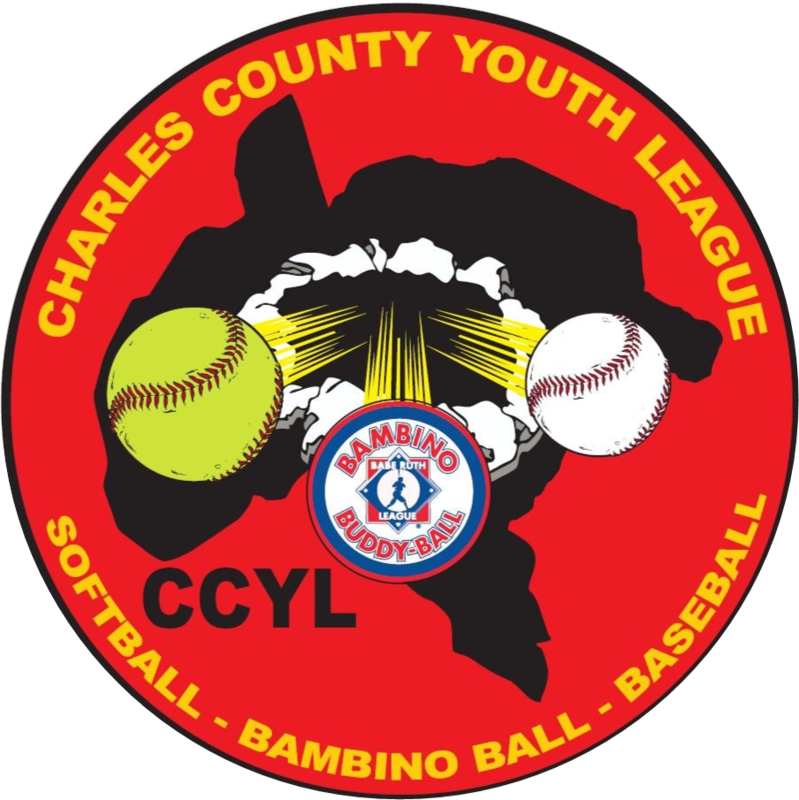 Players will expand from the baseball basics to a more competitive and skilled league that will emphasize proper hitting techniques, base running, pitching, and fielding situations. Players will be among teammates of their own age and approximate experience level. They will continue to refine their fundamental skills while understanding the games strategies and team experiences. The 10U division is designed for 9 and 10-year old players however, 8-year old’s playing at a high level may also be considered on a case-by-case basis.